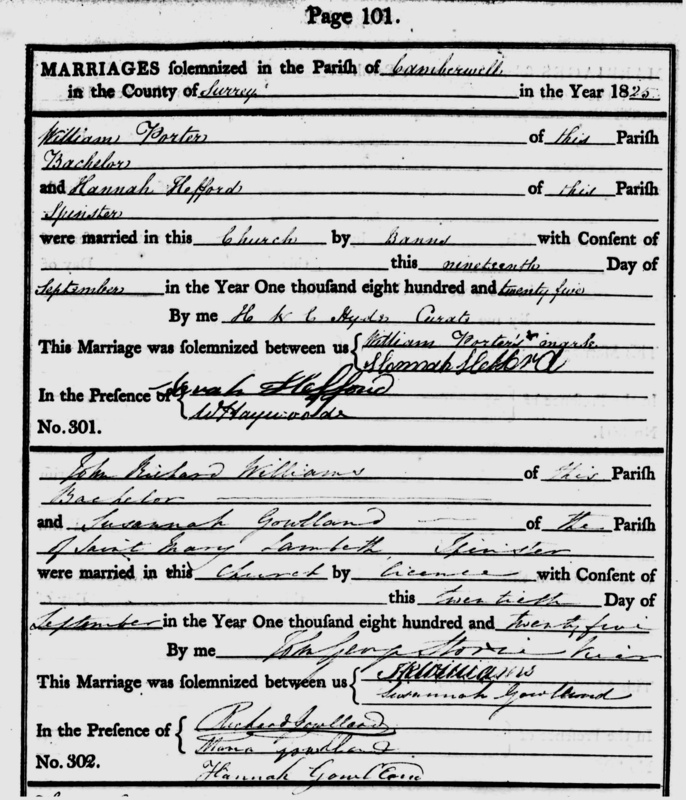 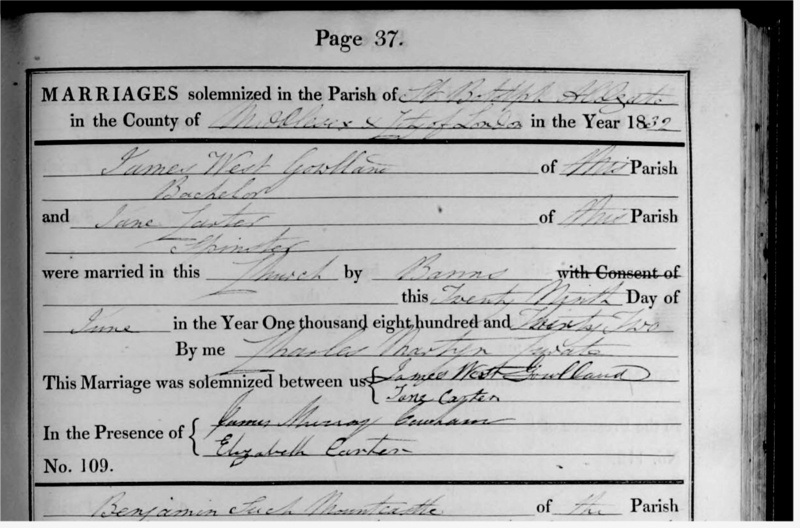 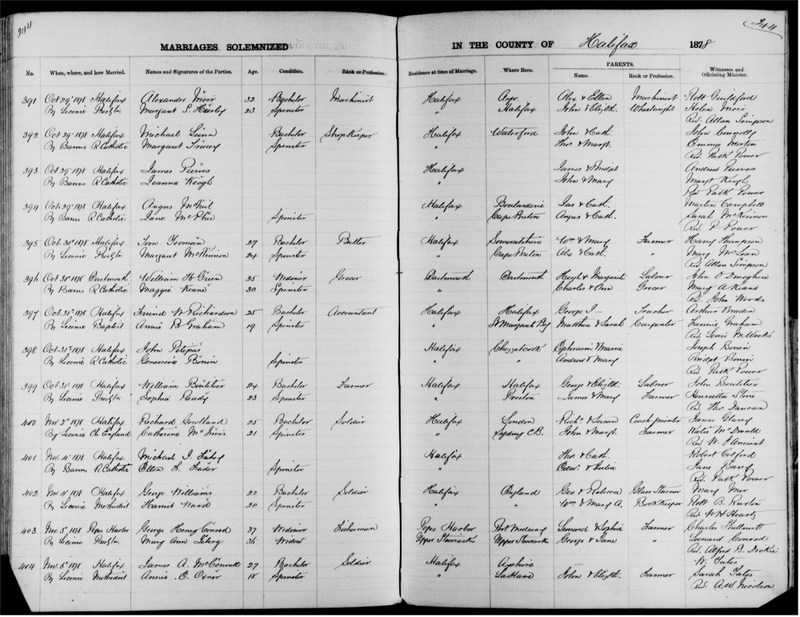 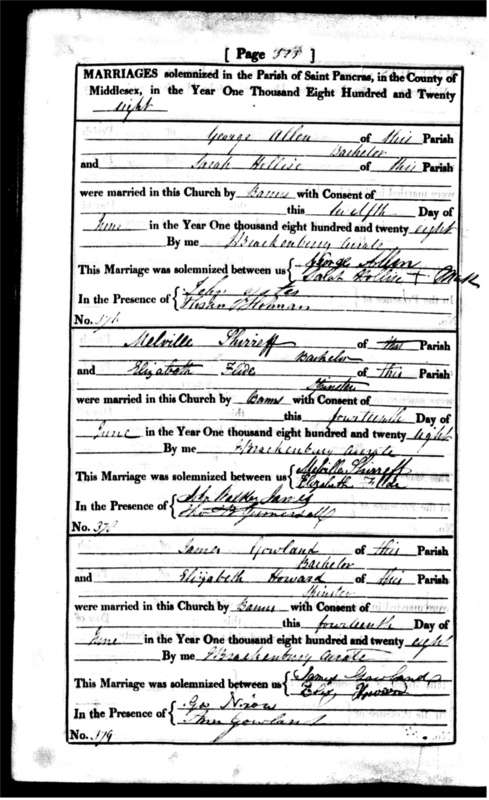 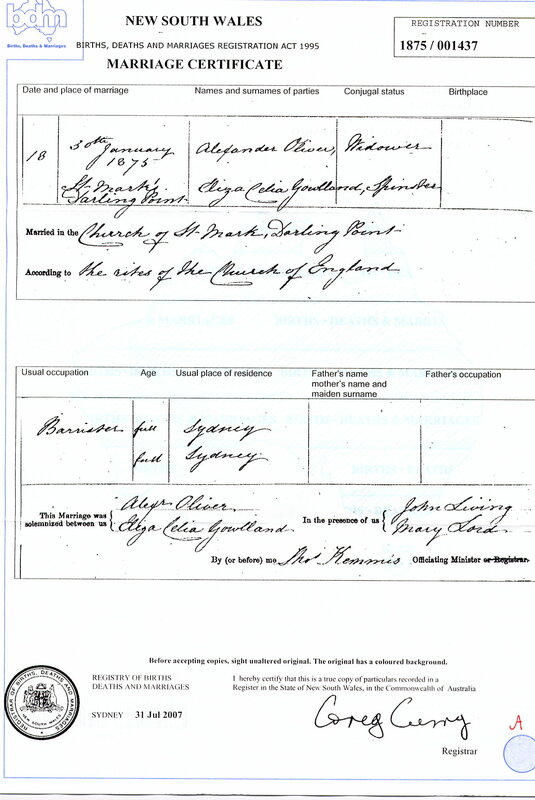 This page lists all the marriage certificates in date order. 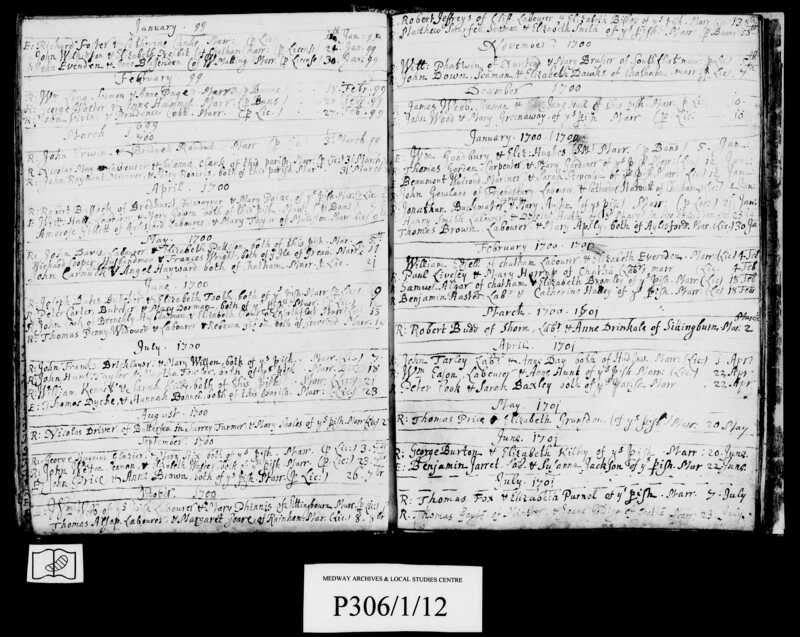 Some of them have been published to the family website and will be found by clicking on the relevant button. 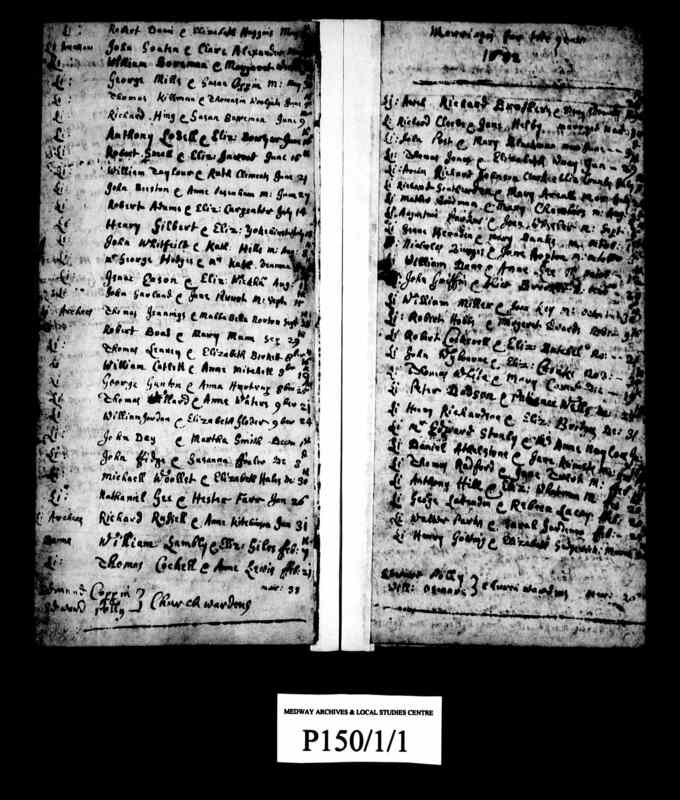 Where there is no button, the document has not been published, and it is by no means certain that it belongs to "our Gowlland line"; but a copy of it, in the form of a JPG or GIF file, can be emailed to you - simply request it from John Gowlland by clicking here, quoting the number in the left hand column.